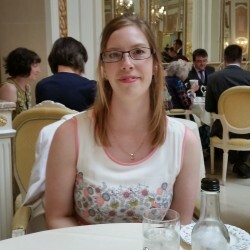 Stacy Cosham moved to Lowestoft on the East Suffolk coast 11 years ago and has been enjoying all that North Norfolk has to offer ever since. “I have friends who lived in Cromer and Sheringham, so have spent a few days there camping or wandering around with them. In terms of visiting for tourist reasons, I’d like to do more as I’ve recently taken up photography. “My favourite thing to do is go for beach walks in North Norfolk and explore. Woodland walks are especially lovely for photography purposes. North Norfolk has a lot to offer, which is why next summer I intend to spend more time visiting that part of the coast. The hall and grounds are open to the public all year round, with lots of cycle routes and walks of varying lengths to explore. “My most recent visit was in August. I went by myself with my camera to walk around the gardens and the park. I love to visit in mid-spring and summer when the gardens and meadows are in full bloom. 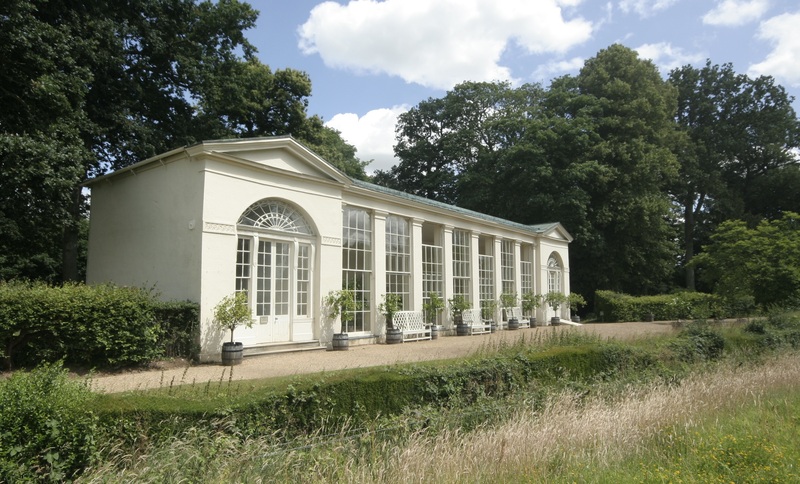 On this occasion I spent my time wandering the gardens and picnicking near the orangery. It was the first time I’d walked through the meadows surrounding the Hall and I found the wildlife plaques really interesting and helpful to identify the plants around me. “If you’re into fishing then it’s definitely worth visiting the lake, which is really peaceful to walk around. I met some lovely fisherman at the top of the lake who were very friendly and helped me to set up my camera shots. “The grounds are teaming with wildlife such as dragonflies, butterflies, rabbits, birds and if you’re lucky enough to spot one, red deer. They often get barn owls nesting in the woods too. 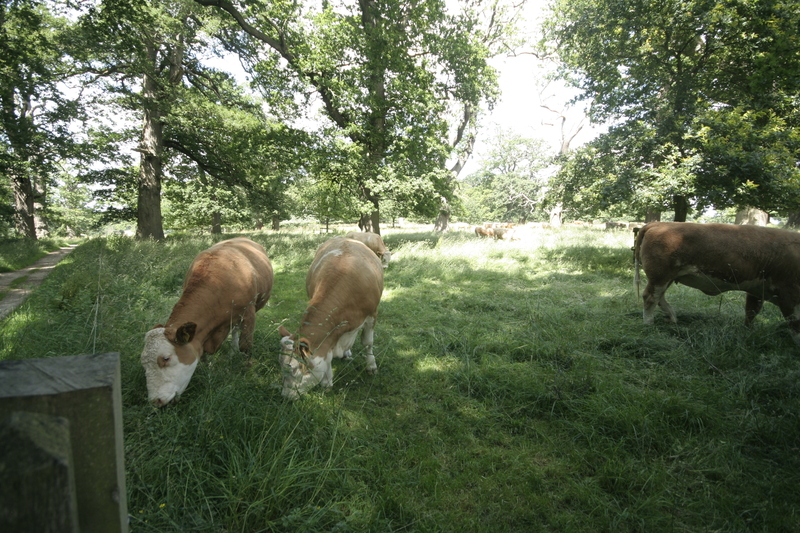 Tenant farmers have herds of cows on the farmland who are quite tame and I spent some time watching them graze. Summer 2015 marks the 75th year since the death of Lord Lothian, who left the estate to the National Trust. A new exhibition opened this summer to celebrate this anniversary, with Lord Lothian’s possessions and objects to be displayed, plus extra parts of the house opened to the public. “I’ve visited the new Lord Lothian exhibit and felt it explained the recent history of the Hall very well. It was very interesting to see his old possessions and get an idea of what it would’ve been like to live there back then. The Hall also boasts a 12,500 volume strong book collection, including important historical manuscripts, wildlife encyclopaedias and rare, first editions, most of which belonged to Lincolnshire scholar Sir Richard Ellys. A number of fine art works by artist Francis Hayman, historic pelmets and curtains can also be found at the Hall, many of which have been restored in recent years, all showcasing the history of the estate. 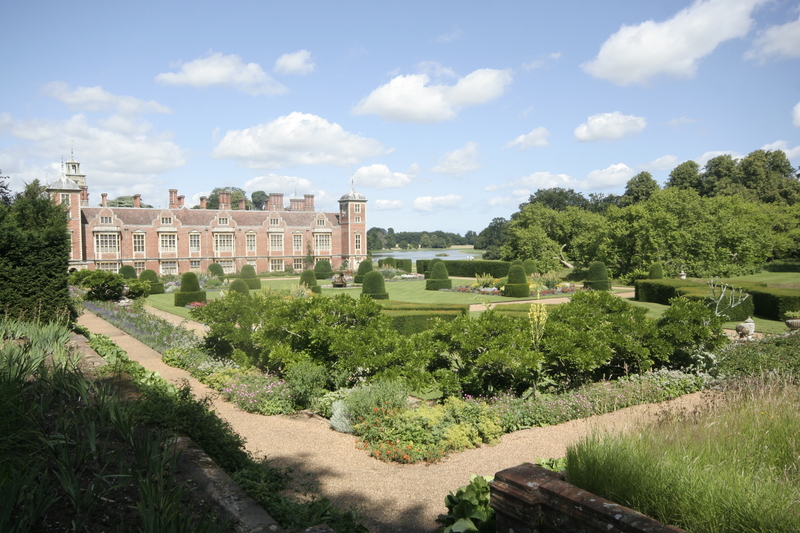 Blickling Hall hosts a range of events throughout the year, from seasonal to family oriented, wildlife and conservational to arts, crafts and historical. The Hall is run by a small team of staff but also has a huge group of passionate volunteers, who help with the conservation of the house, man the shops and cafés, plus help to run events. “The staff are helpful, very well informed about the Hall, friendly and super welcoming. The gardeners love to tell you more about the gardens and the plants. One time it was very breezy, so they helped me photograph some plants by holding them still but without intruding into the frame. They clearly appreciate the Hall and its surroundings which shows through their enthusiasm. “Catering wise, the coffee shop homemade cakes are delicious. The main restaurant offers a nice range of refreshments, warm and cold foods, and I recall there were some gluten free cakes too, which were appreciated. “The whole visit was wonderful, so it’s quite difficult to pick out a favourite part. The moment I recall the most vividly was watching the cows graze under the trees, before appreciating the orangery from a different perspective in the field. Stacy also runs her own online jewellery business, Annastacia by Stacy, and has plans to one day expand into North Norfolk. “I began making jewellery as a hobby 6 years ago with a friend, as a way of winding down at the end of the week. I ended up creating so much that I donated a huge box to a local charity and the lady suggested I sell it as a way of affording new supplies. I began taking my jewellery to craft fairs and had a number of sales, so 3 years ago I decided to set up as a small hobby business running a website and marketing my jewellery. As well as the enjoyment of making the jewellery for others, it gives me a good opportunity to practice my photography too. Stacy would recommend North Norfolk to everyone, whether interested in photography, boutique shops or stately homes, as there’s something for everyone to enjoy. Adults cost £12.60 and children £6.70 for entry to the whole property, whereas just entrance to the garden is less. 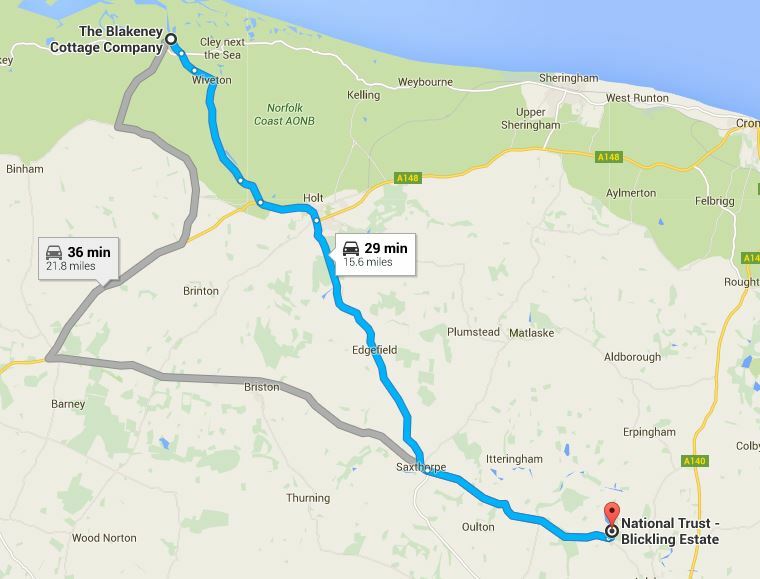 Blickling Estate is a 29 minute drive from the Blakeney Cottage Company HQ in Blakeney. Alternatively there are regular bus services from services from Norwich to Holt and Sheringham, with Aylsham stop 1½ miles from the estate.